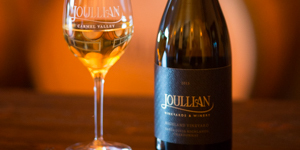 Joullian offers you selections of our wines, shipped to you three times a year. 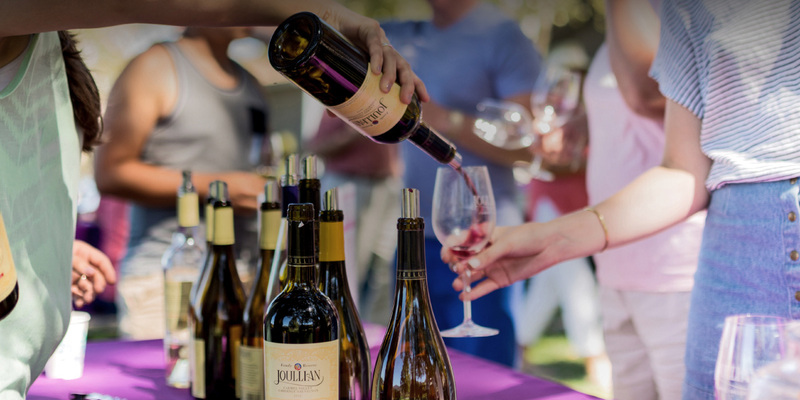 In addition, you’ll be invited to exclusive events, the first to know about new and limited releases, and offered special savings on wines with no cost to join. 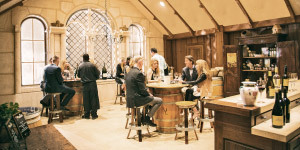 Sign up for the wine club that suits your taste, and welcome to the family. 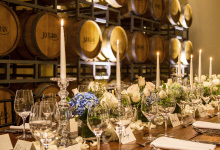 By joining a wine club, you certify that you have read, understand, and agree to Joullian’s Wine Club Terms of Agreement, and authorize Joullian Vineyards to charge your credit card triannually for wine, shipping charges, and applicable taxes prior to each shipment.